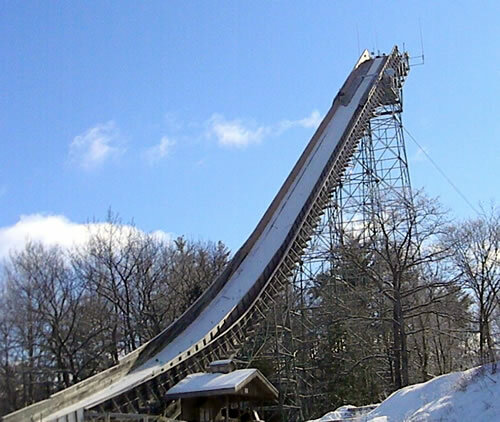 Pine Mountain Ski Jump hosts world class athletes from all over the world in this Continental Cup competition. Join thousands of fans at the bottom of the hill for the largest tailgate party of the winter!! Dickinson County Fair The Dickinson County Fair is held every year near Norway, Michigan. Make sure to stop by for some great events, food and fun for the whole family. For a complete list of events for this year, visit their website provided below!